Learn how to lead and direct research focused on developing new products, services, and business ideas. You will also learn how to maximize your Return on Investment (ROI) for innovation work and gain a clear understanding of what it takes to launch successful products in the market place. 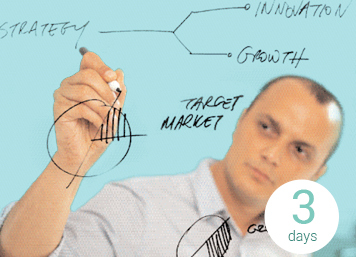 Those involved in design and development who want to move up to a strategic level of involvement. User experience (UX) practitioners, marketers, and ethnographers who want to impact product strategy and innovation from the UX perspective. 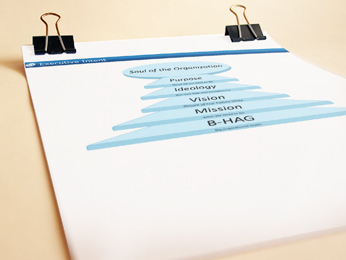 How will HFI''s strategy and innovation course help my company?